Price: $165.95 – $179.95 & FREE Shipping. Modern technology reinforcing upper for firm support and a high degree of protection of foot – special manufacturing technology creates a tough and flexible upper resistant to impact and comfortable for the foot. Special construction and technology facilitating greater dynamics of movement and optimum stance even in extreme situations. Proven anatomic special construction and technology creating a tough and flexible anatomically shaped heel and ankle part of upper with internal individually adapting soft padding, which ensures perfect grip and protection of foot. New, slimmer, anatomically shaped tongue of lightened materials for a better fit and perfect, flexible support and protection of the foot. eater dynamics of movement and optimum stance even in extreme situations. wipe clean after each use or wash lightly with water (no detergents! 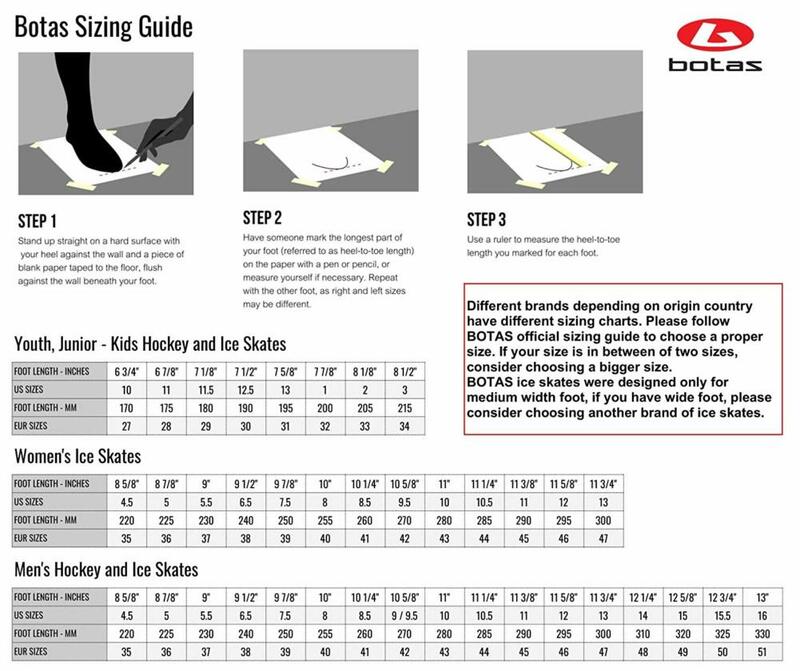 ), remove the insole and dry all at room temperature, occasionally conserve the blade of the skate.